Since it’s inception in 1977, Star Wars has been a force to be reckoned with in the box office and it spawned an entire industry related to the merchandising and celebration of all things from a galaxy far, far away. 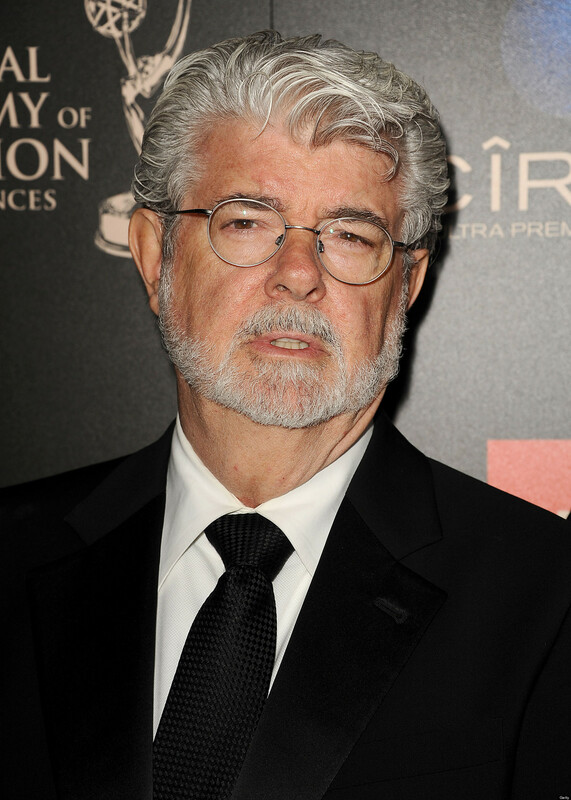 After three original films and three prequels, rapid fandom only intensified in October 2012 when Lucasfilm was acquired by Disney for four billion dollars and George Lucas turned over his treatments for Episodes VII, VIII, and IX to the Mouse House. 1) When are we getting an official poster? Movie posters for the previous films are works of art, and they’re highly collectible. 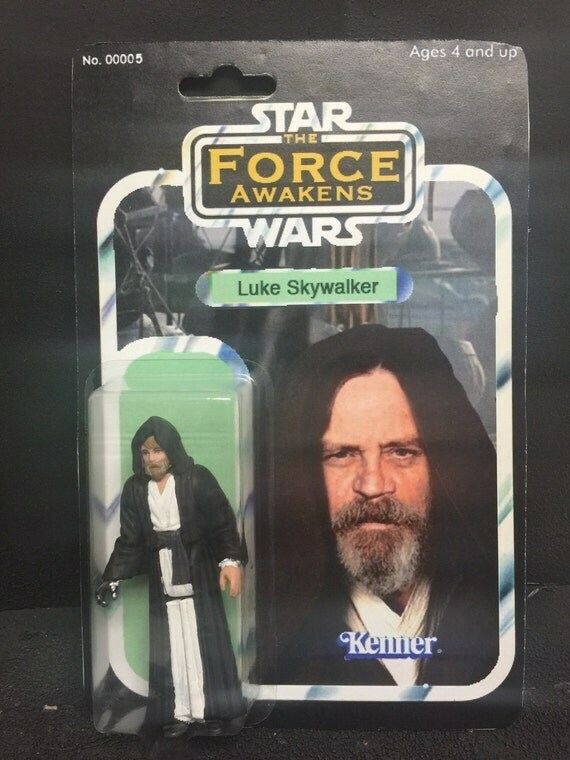 2) Assuming they’re releasing new footage, are we going to see an older Luke Skywalker? So far, in the trailers for Episode VII we’ve only seen his bionic hand. The internet is full of Photoshopped concepts of what they think he might look like. 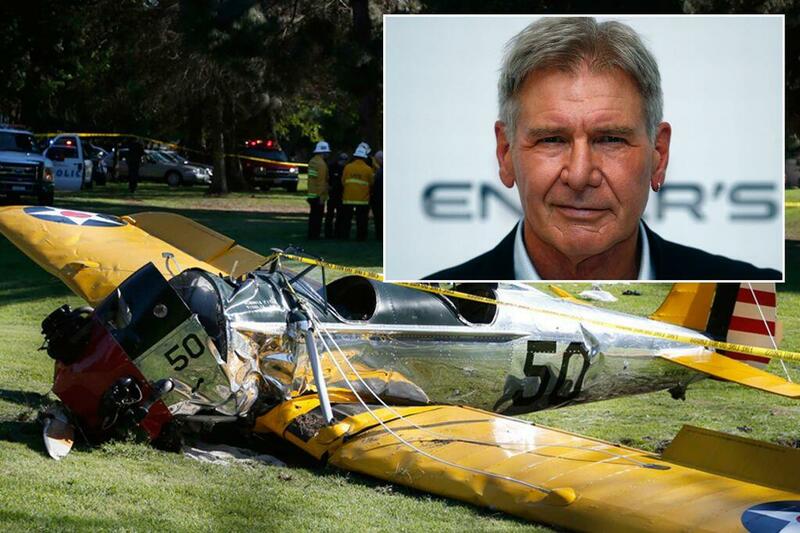 3) Will Harrison Ford appear at the panel? Or is he too busy tinkering with antique planes? 4) Who’s the Bad Guy? It hasn’t been made clear yet. Is it Adam Driver as Kylo Ren? 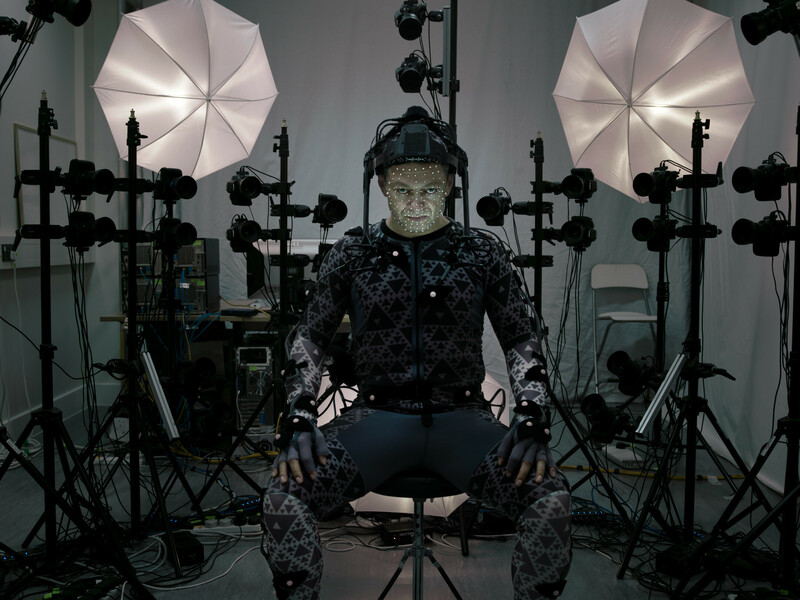 Is it Andy Serkis as Supreme Leader Snoke (sure sounds like…Emperor, doesn’t it)? 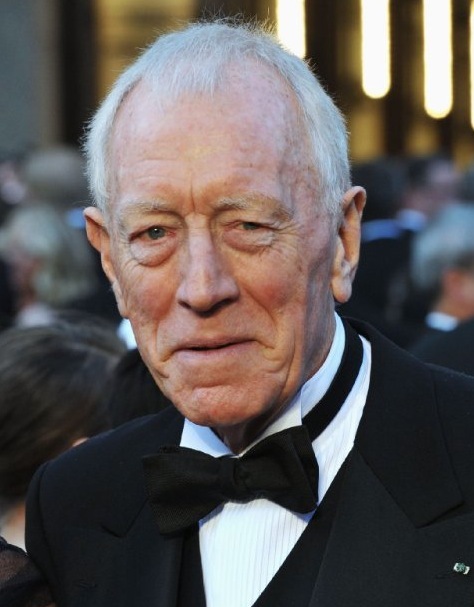 Is it Max von Sydow? No, it’s probably George Lucas for creating Jar-Jar Binks in the prequels. 5) Speaking of Andy Serkis…when are we going to see his character? The same goes for Lupita Nyong’o, who’s playing a pirate named Maz Kanata. Both actors reportedly filmed their roles in motion capture suits. 6) We gotta see more of that new lightsaber. Ok, this isn’t so much a question as an acute longing. 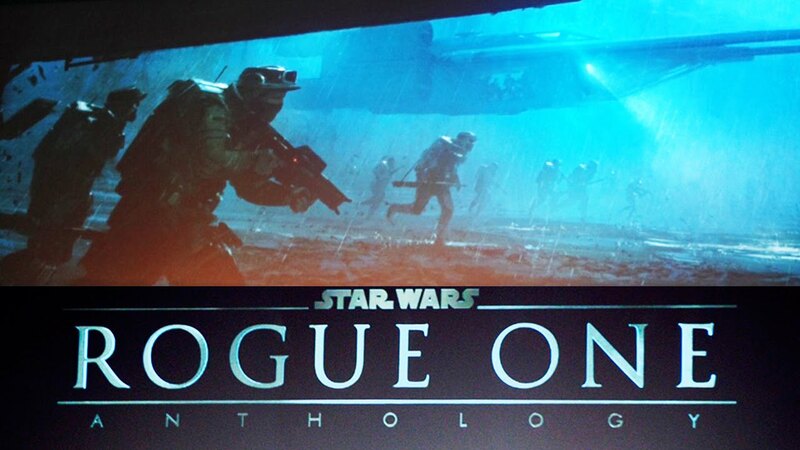 7) Will they release any news or footage from the spin-off Anthology films? Yesterday news broke that after Star Wars: Rogue One, the next spin-off film will be about Han Solo, and rumors have pegged Aaron Paul as the frontrunner to play young Solo. 8) Enough about the films…what limited edition Comic Con Star Wars merchandise will be available? Feel free to send us some swag. We won’t be mad. Lines to get into Hall H for the Lucasfilm panel have been queueing since Wednesday night, so if you can’t get into the panel this afternoon, don’t fret. Star Wars has a huge footprint in the massive showroom at the Con, with dozens of booths selling marketing and merchandise from the Star Wars expanded universe. Star Wars: The Force Awakens will be released in North America on December 18th, 2015. That feels like an eternity to most rebels, so perhaps you could tide yourself over with some original content, like this fan film that premiered at San Diego Comic Con 1997: Troops.